Vote for the most exciting car of 2017 – What Car? | What Car? Vote for the most exciting car of 2017 – What Car? What Car? readers can choose what they think will be the most exciting new car of 2017, because our Reader Award is open for voting - but hurry, voting will close at midnight tonight. 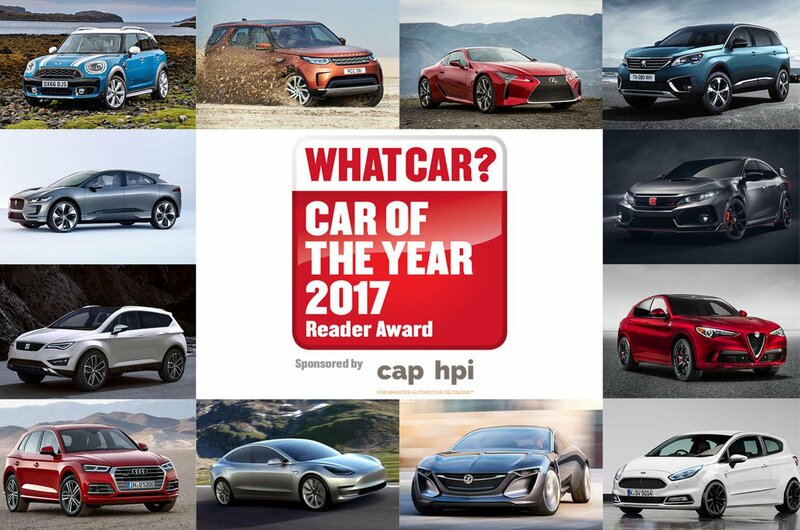 Cars including the new Jaguar I-Pace, Audi Q5, Alfa Romeo Stelvio and Ford Fiesta are all fighting it out to be named as the winner of our Reader Award. The winner will be announced as part of the 40th annual What Car? Car of the Year Awards, which take place on 11 January. The What Car? 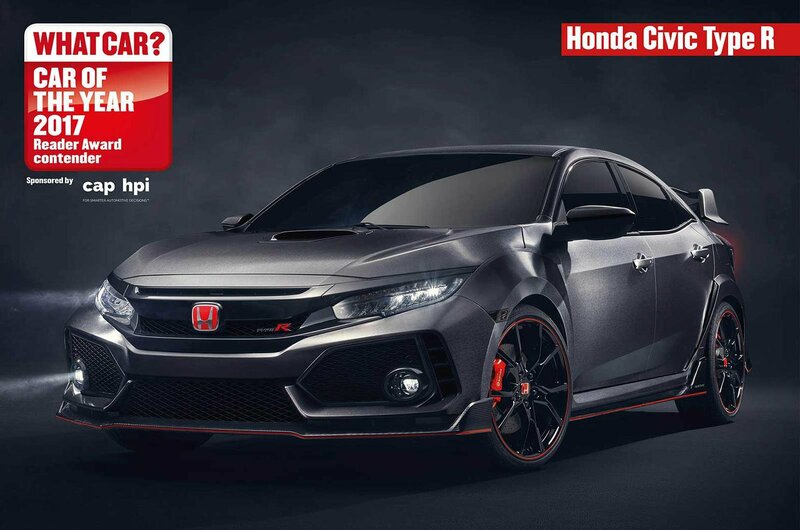 awards are the most established honours for both car manufacturers and the public, with the Reader Award in particular providing a valuable indication of customer reaction to upcoming new cars. Last year, Alfa Romeo's Giulia scooped the prestigous accolade, and 12 more cars are shortlisted for this year's award. The online vote is open, and closes at midnight on 5 December 2016. 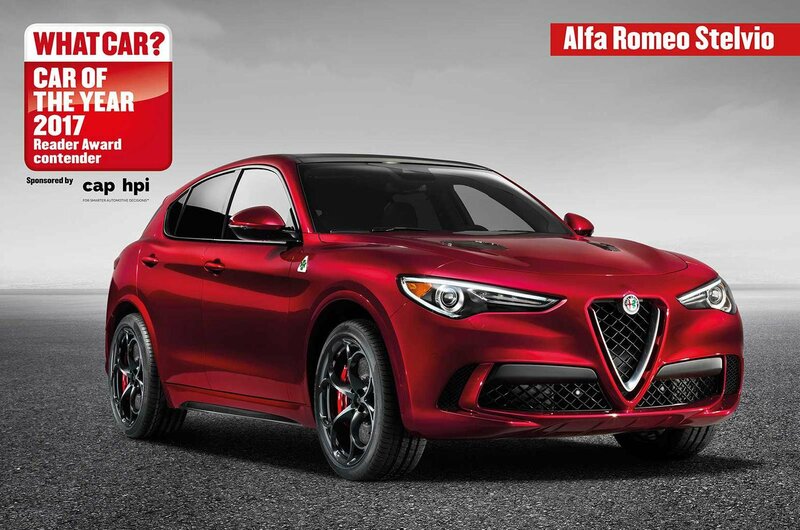 Alfa Romeo’s first ever SUV will be a rival for the Audi Q5, BMW X3 and Jaguar F-Pace. Expect a style-focused model that’s still practical enough for family life. 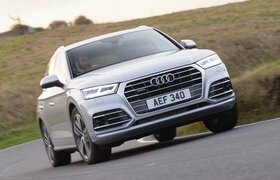 The new Audi Q5 might look similar to the original, but it’s actually got more in common with our 2016 Car of the Year, the A4 saloon. 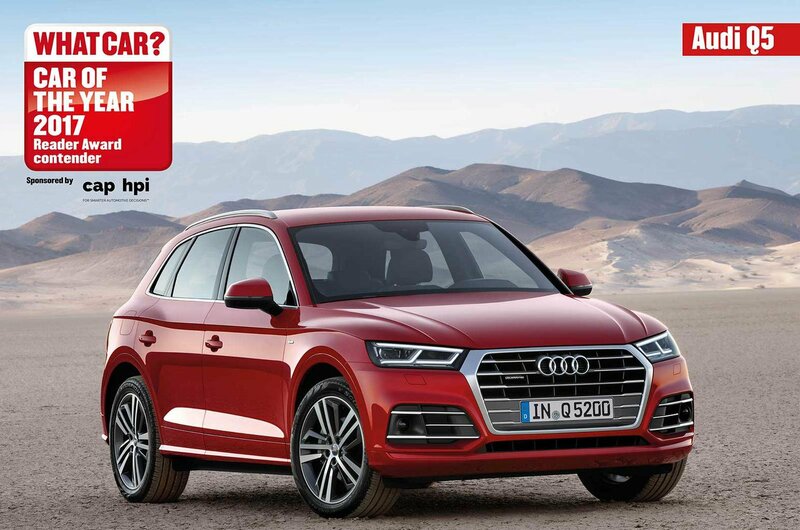 The Q5 is comfortable, classy inside and offers good performance, too. 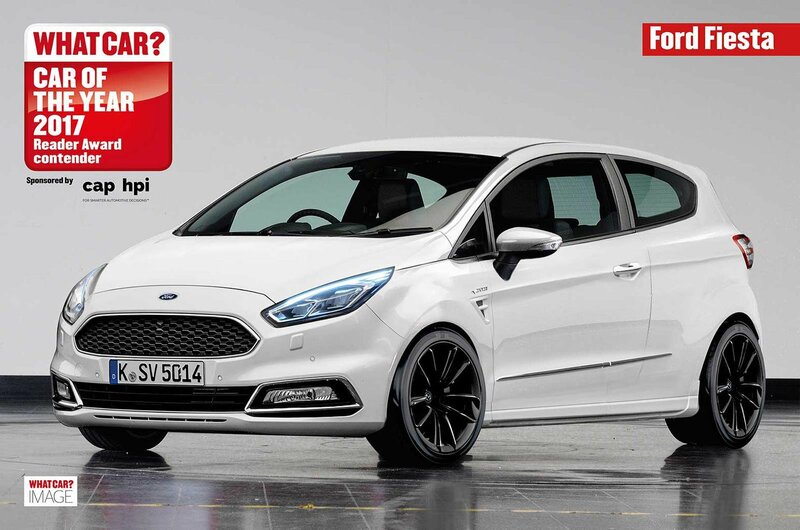 Ford’s Fiesta hatchback is the best-selling car in the UK. This all-new version offers more grown-up looks and extra space and equipment, but the same fun drive. So far, this hot version of the latest Civic hatchback has only been shown in concept form, but expect the finished car to have the same wild looks, and around 350bhp. 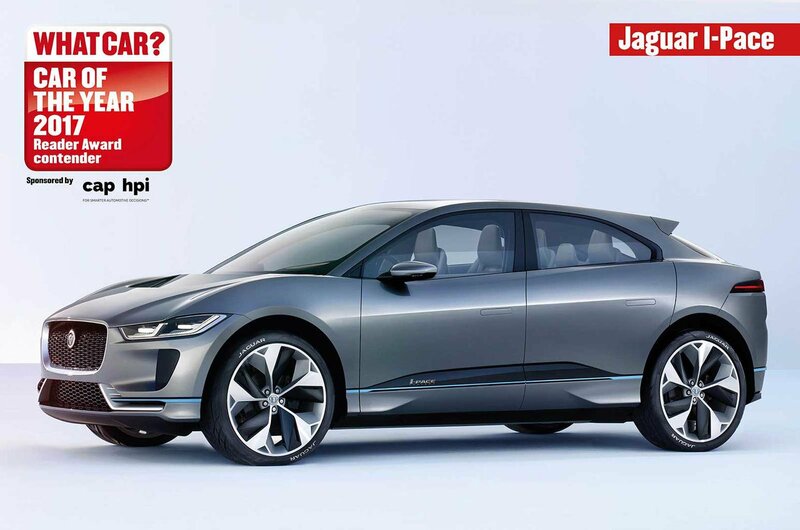 The I-Pace SUV will be Jaguar’s first electric car. Smaller and sleeker than the conventionally-powered F-Pace, the I-Pace is designed to combine vivid performance with a range of up to 300 miles between charges. 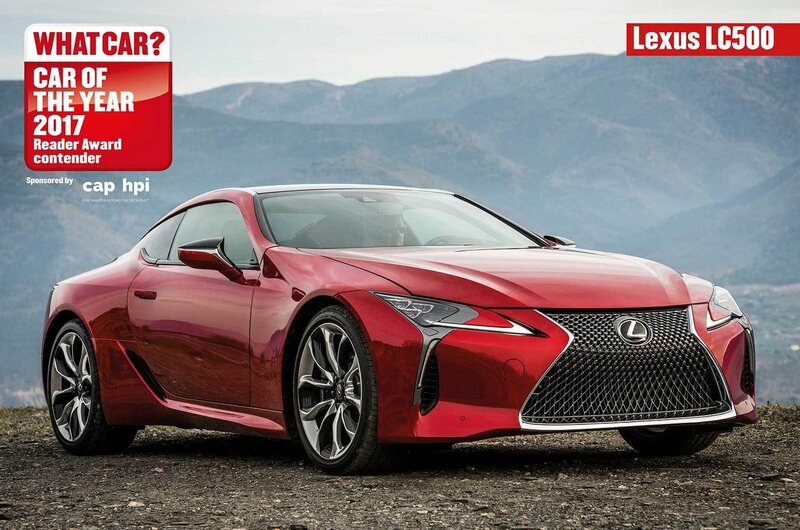 The LC 500 is Lexus's new flagship performance model, and a successor to the LFA supercar. It’s a four-seat sports coupé and will be offered with both petrol and hybrid power. Like today’s Land Rover Discovery, the new one is hugely practical, with space for seven adults. 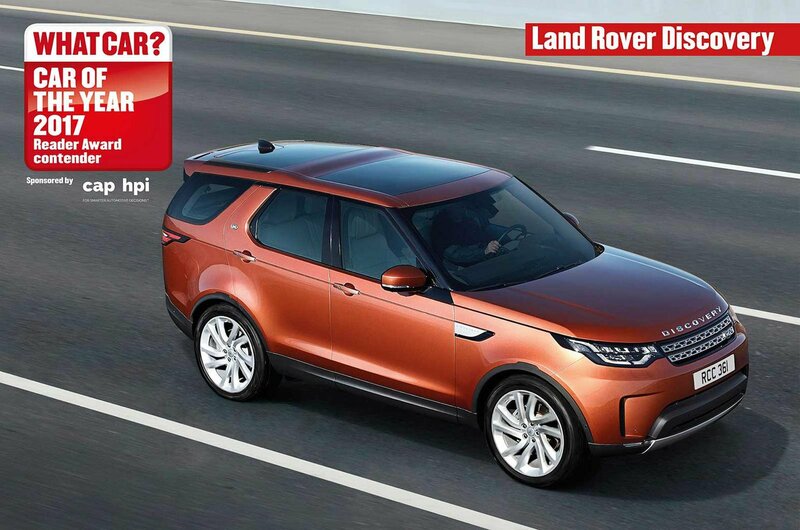 However, efficiency is much improved, while interior quality is now worthy of a Range Rover. 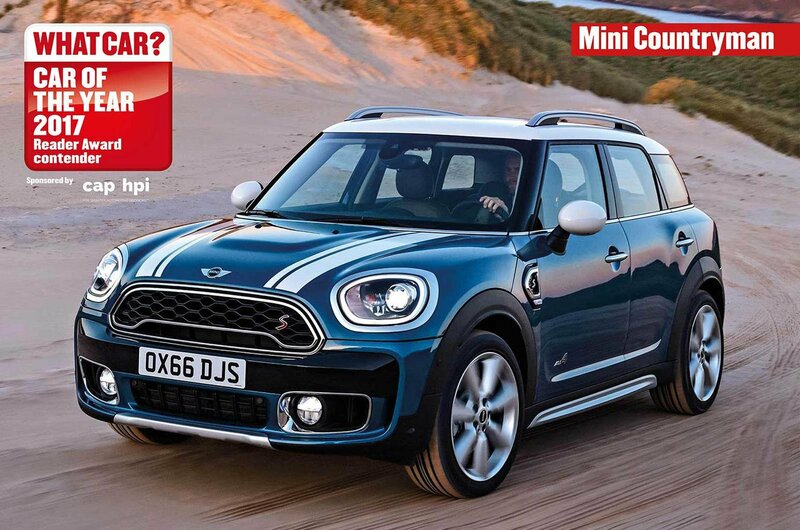 This new version of Mini’s Countryman SUV is both classier and more practical than the original. Plus, it will be available as a plug-in hybrid capable of around 25 miles on electric power. 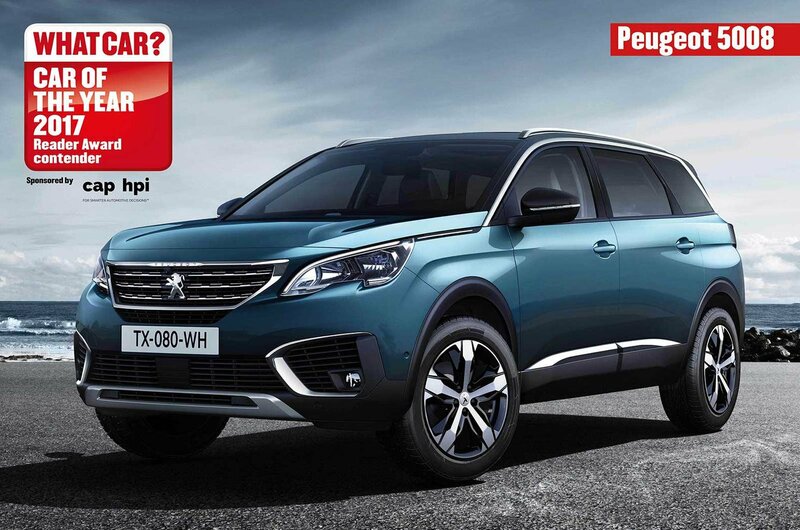 The MPV market is shrinking, so the new Peugeot 5008 combines the practicality of these seven-seat people carriers with the stylish, go-anywhere looks of an SUV. 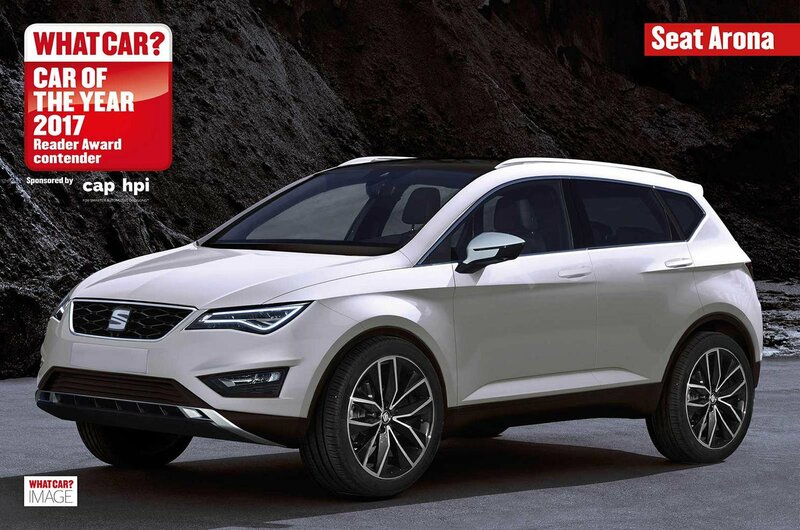 Seat’s first SUV, the Ateca, was so good that it knocked the Nissan Qashqai off top spot in the class, and now with the Arona, Seat is gunning for the smaller Juke. 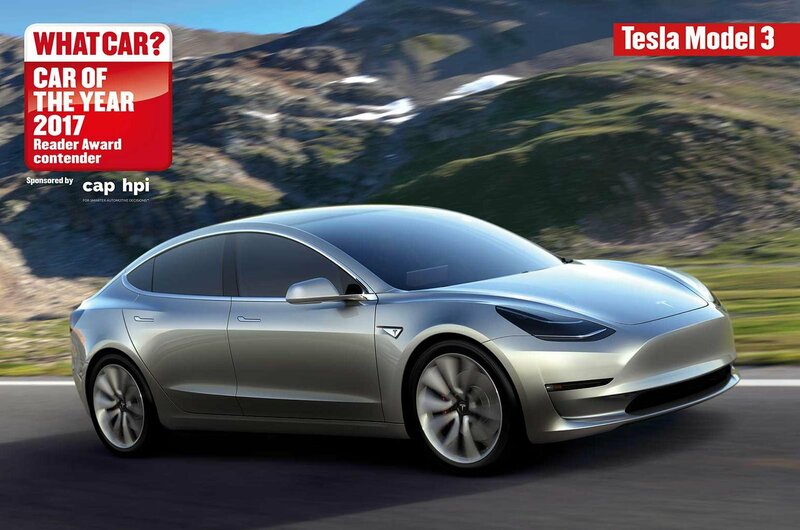 The Model 3 will be electric brand Tesla’s most affordable car yet. A rival to the BMW 3 Series, it can accelerate from 0-60mph in less than six seconds, and cover up to 250 miles on one charge. 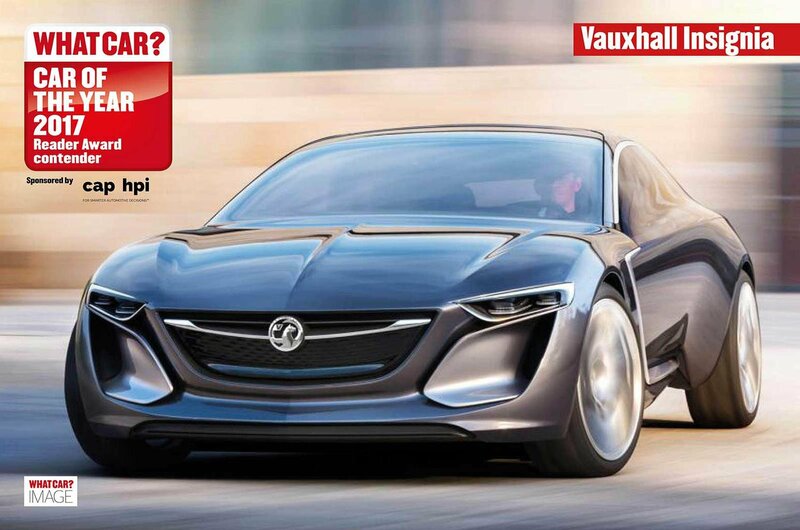 Vauxhall is on a bit of a roll at the moment, and the new Insignia executive car looks set to continue it, combining efficient engines and a practical interior with sleek looks inspired by the Monza concept car, above.